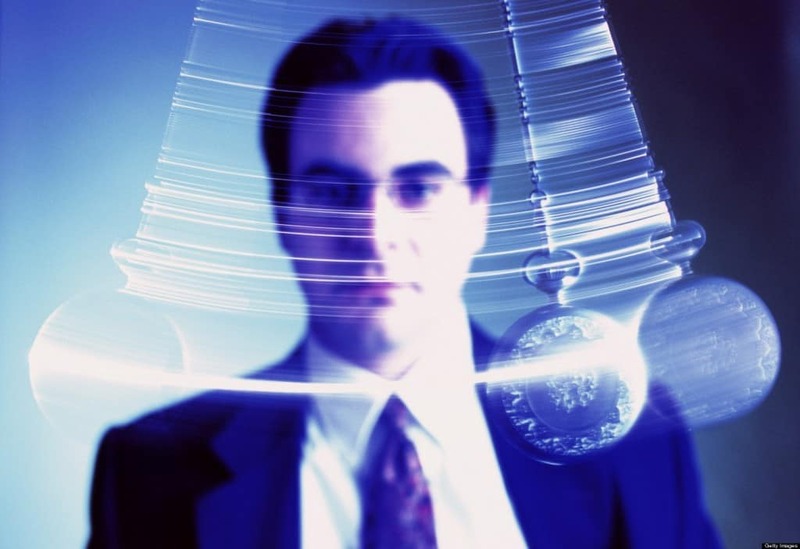 Hypnosis is a sleep-like state where a person’s brain is strangely more active than one would think. 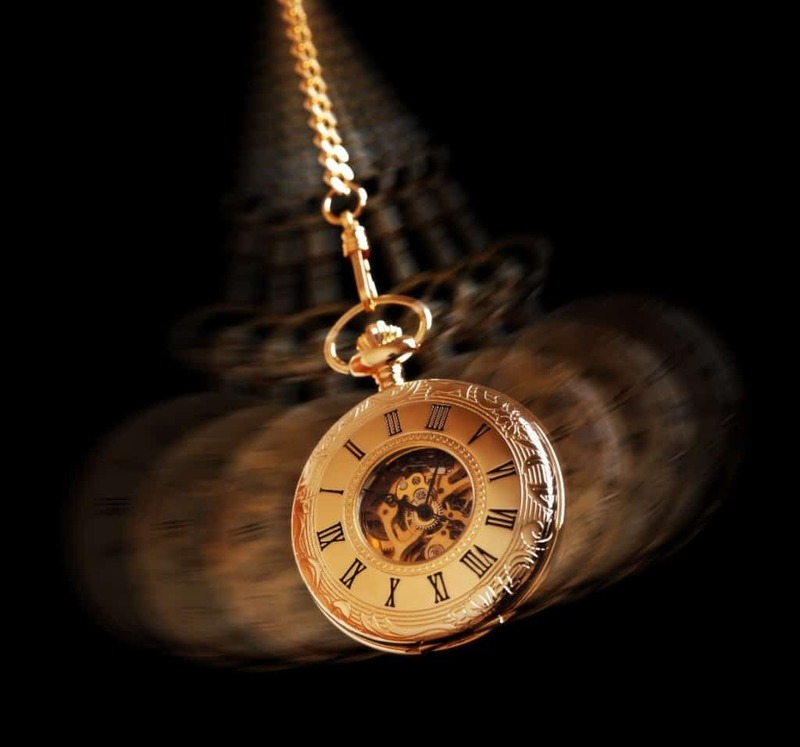 The main goal of hypnosis is to create imagery that doesn’t include ourselves. What happens is the part of our brain responsible for the consciousness of the self completely shuts down and hypnosis turns on our imagination, making us less aware of ourselves. This all sounds pretty harmless right? However, there’s been an alarming case of things going wrong, too. We’ve found a series of highly unusual deaths that happened to people who were hypnotized and put them on our list below. The case of Ella Salamon’s death comes form 1894 Hungary. 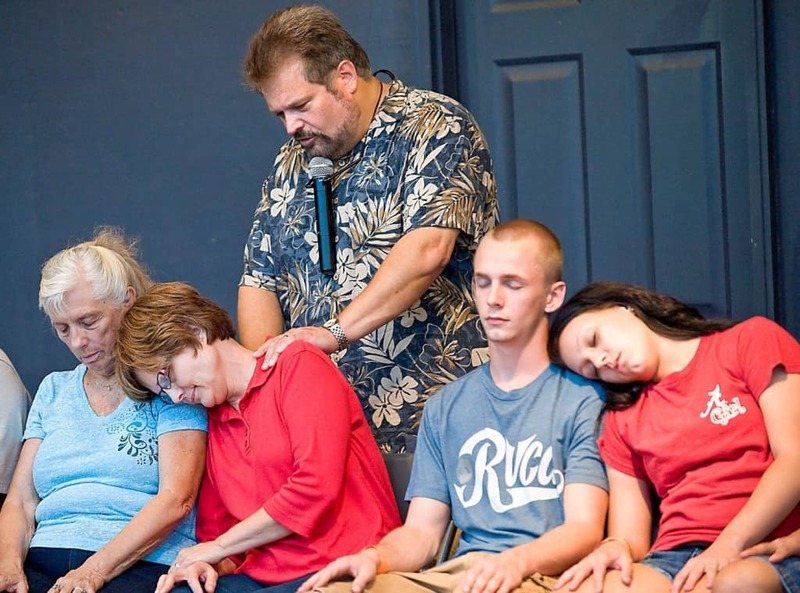 Ella was sick and was coughing up blood, but the doctors couldn’t determine where the blood was coming from, so she accepted to be hypnotized by Mr. Neukomm in front of her parents and uncle. As she was put under, she started describing lungs and minutes later she collapsed and died. She is the first person ever recorded to die while under hypnosis. After getting into a fight about the land with his neighbor, Anderson Gray came by his neighbor’s Thomas McDonald’s house and put him under hypnosis. He told McDonald that had to kill Patton, a witness in their ongoing legal battle, or Patton would kill him first. In the state of hypnosis, Gray was also able to “teach” McDonald to have perfect aim despite him being a terrible shot before hypnosis, and told him where to wait for Patton and kill him. Under Gray’s trance, McDonald killed the witness. Girard Rosenblum’s mother found her son hanging from a joist in the basement of their house in the fall of 1952. Girard, who was a college student at the time, was later found to have performed self hypnosis after a coroner examined his body. In the trance-induced state, he accidentally hung himself while trying to levitate. 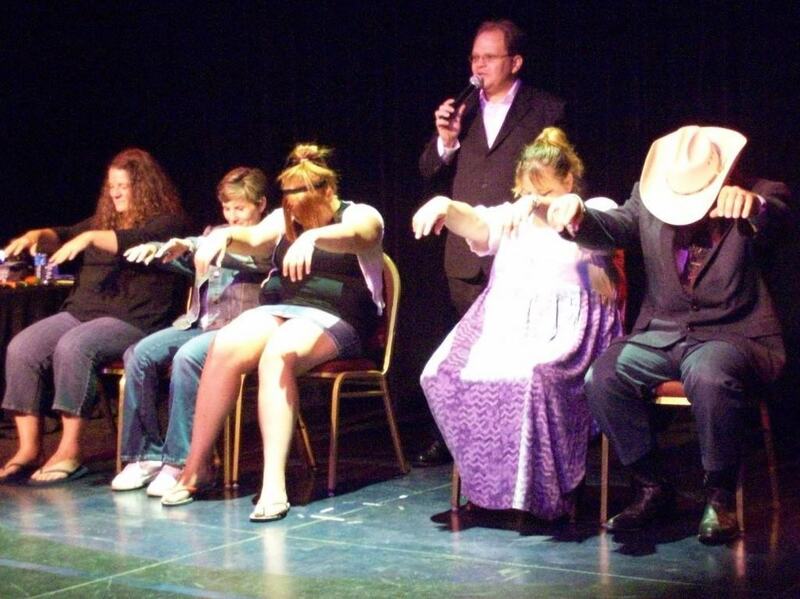 In September 1993, 24-year-old Sharron Tabarn decided to go and see hypnotist Andrew Vincent. To wake her from her trance, the hypnotist explained to her he would send a 10,000-volt electric shock through her body. When she woke up, she went home, but not long after that she choked on her vomit in bed and died. Her death was ruled an accident and there was nothing wrong with Tabarn physically before her death. Back in 1909 a man in his thirties by the name of Robert Simpson went to see a show by hypnotist “Professor” Arthur Everton in Somerville, New Jersey. Simpson got drunk before the show and then volunteered to be hypnotized. After he was put under by Everton, the hypnotist decided to prove he’s hypnotized by standing on Simpson’s stomach while the man didn’t make a sound or flinched. After waking up, he collapsed and died on the stage. Jerome Ferreri made a mistake of bringing a young woman back to the house that he shared with his wife Betty Ferreri in Los Angeles, California. Betty was clearly mad and threw them both out. When Jerome came back to the house, he was shot by a handyman called Adron after Betty told him he’s attacking her and handed him the gun. Later Adron explain her was hypnotized by Betty and was actually not in charge of his actions. In 1889 Augustin Gouffe hypnotized his acquaintance Michel Eyraud upon seeing him. Later than night, Gouffe strangled his girlfriend until she died and dumped her body outside of Paris. Later, Eyraud actually turned himself in because he claimed he was not doing it under his own will. The police investigation found out that there were several witnesses to Gouffe hypnotizing Eyraud and eventually Gouffe was sentenced to a public execution by guillotine. 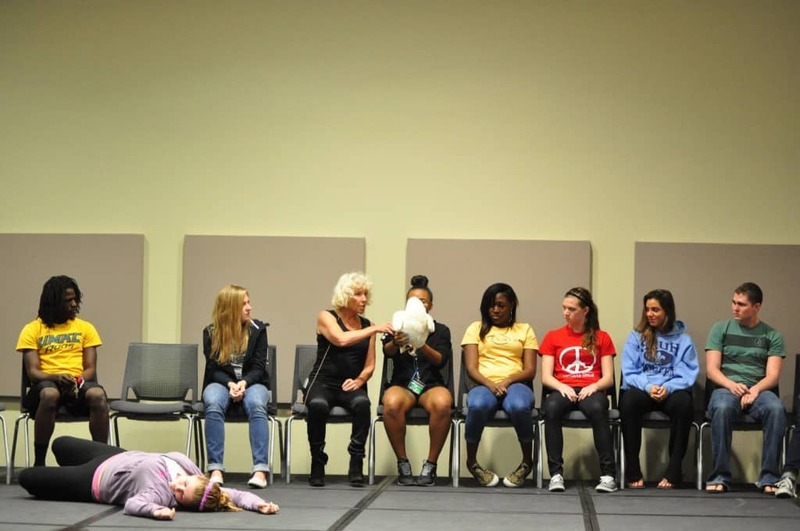 Marie Colombos was worried about having her baby the traditional way and opted to get hypnotized by Robert Gilbert. Colombos went over to Gilbert’s house one day for a practice session and was found dead that same day. There was nothing wrong with her according to autopsy and Gilbert was sentenced to jail as the jury decided he was guilty of murdering Colombos. Palle Wichmann Hardrup killed bank manager Hans Wisbom and teller Kaj Moller after they refused to hand him over the money during the robbery. Handrup was arrested and claimed that the murders and attempted robbery weren’t his fault because he had been put under hypnosis by his cellmate when he was in prison. In 2011, North Port High School in Florida experienced a disturbing number of students dying in a very short span of time. First was Marcus Freeman, a 16-year-old who after saying goodbye to his girlfriend with a weird look on his face drove himself off the road. Next was Wesley McKinley who was found dead in his family home. And the final victim apparently killed herself by hanging in her bedroom. 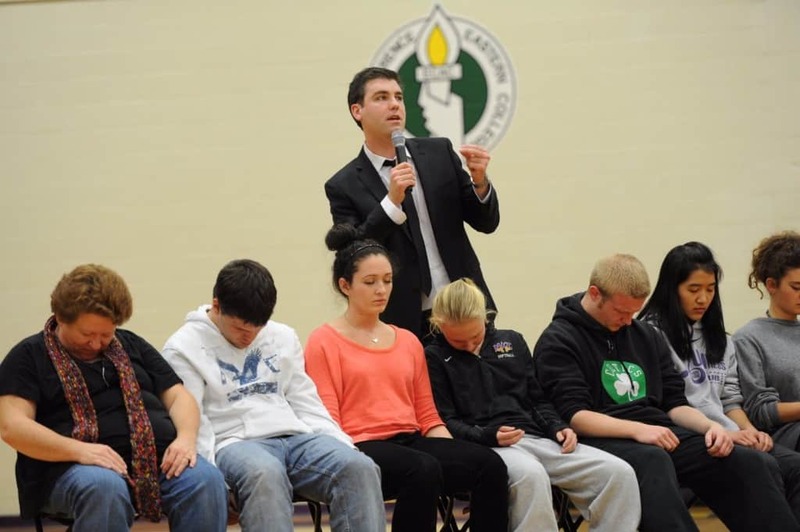 It was later discovered they were all hypnotized by the school’s principal George Kenney.